The main advantage I have as an urban spelunker is that I have absolutely no sense of direction. This may seem counter-intuitive, but I assure you, it is not. 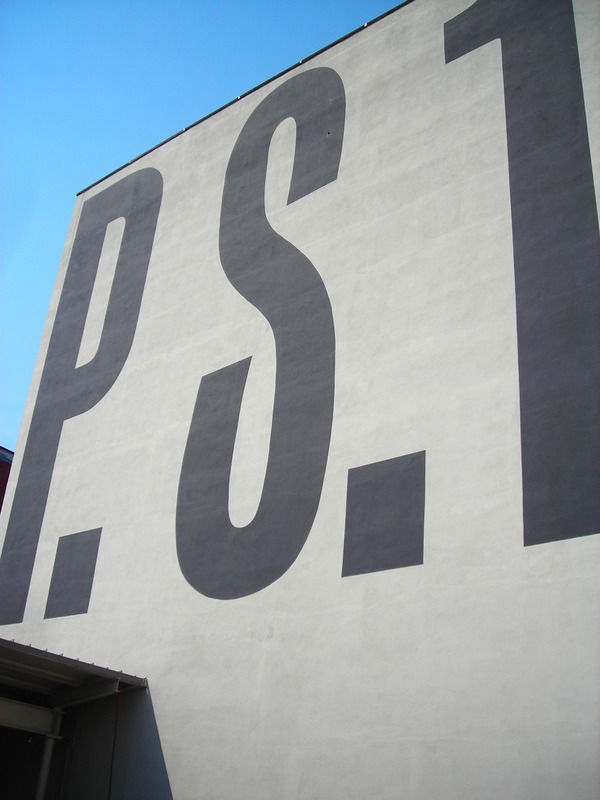 When I disembarked again from the trusty G train in Long Island City, I had every intention of going to P.S. 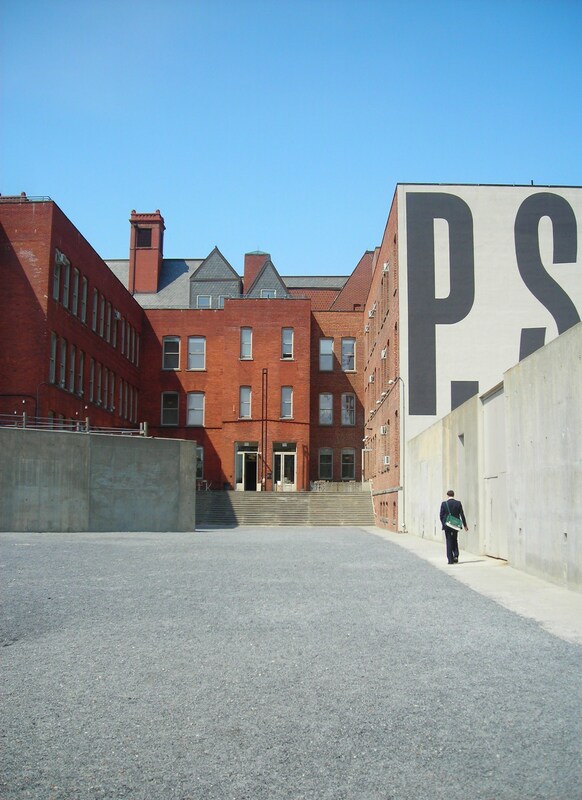 1 – the famed contemporary art center housed, as the name suggests, in New York City’s fist public school. According to the map I had drawn before hand, I was just a block from there and so headed in what I supposed to be the right direction. I went the exact wrong way. However, this, shall we say, detour, took me to streets I otherwise wouldn’t have ventured down. 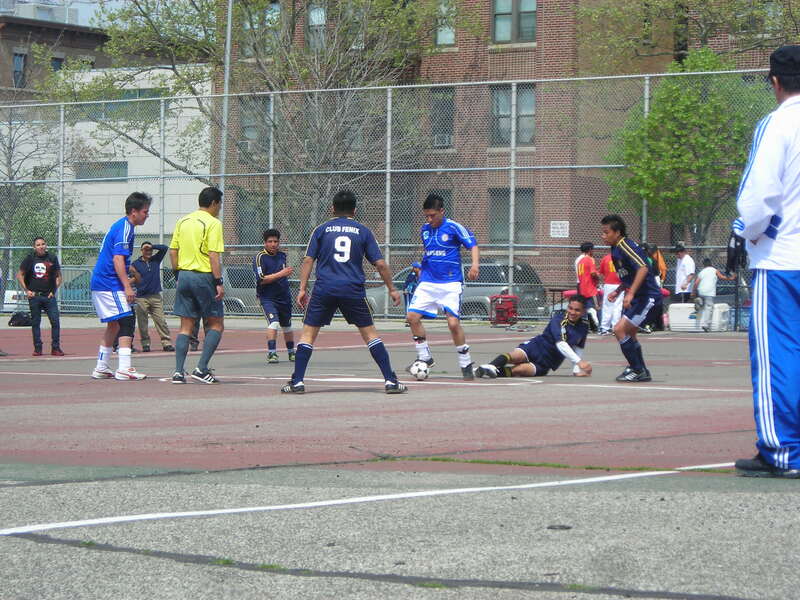 Long Island City is neither a city, nor is it on Long Island. However, at one time it was a city with a mayor by the name of Patrick Jerome “Battle-Axe” Gleason. Take that Jackie. 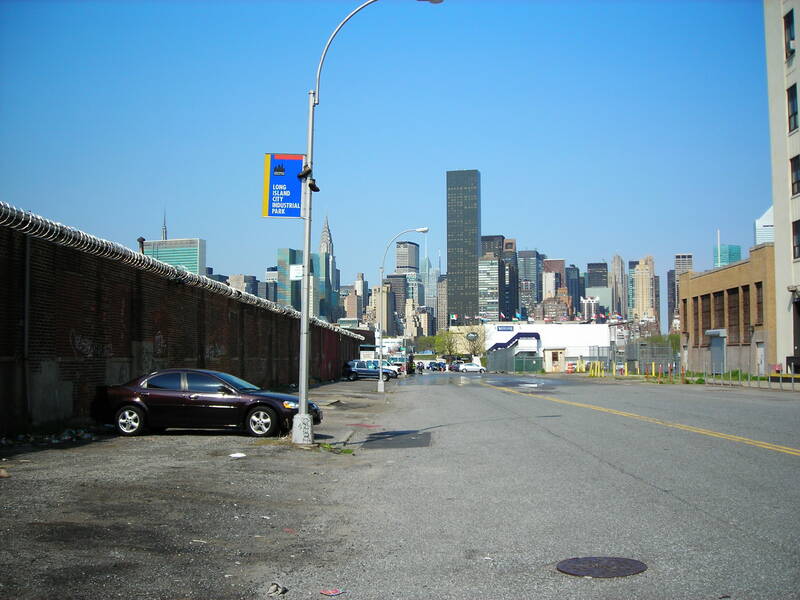 Now, Long Island City is a neighborhood in Queens, just north of Brooklyn on the East River. 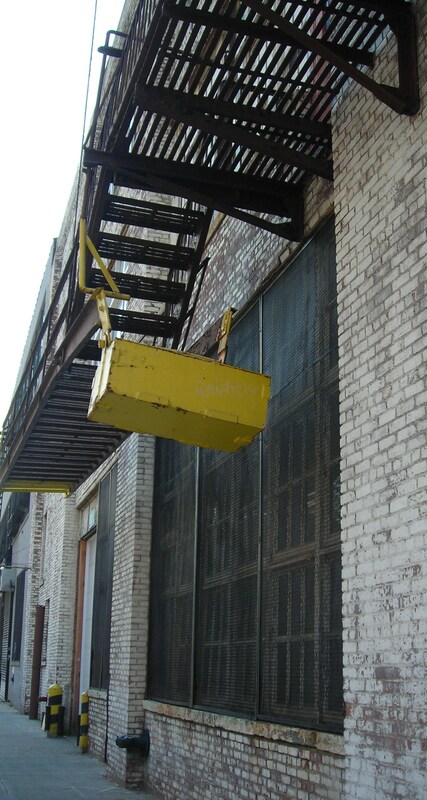 Originally an industrial area with warehouses galore, it seems destiny that it should find its next form as home for artists and tag-along yuppies who like their luxury condo balconies with a view of the Manhattan skyline. To be fair, it is quite a view, and one that’s often bettered by what lies in the foreground. But, there is something to be said for the aesthetics of industrialism. Take for instance this water tower and smoke stack. Artists, ugh! They get everywhere like roaches! Make sure to check out the parks by the quickly gentrifying waterfront, to see the giant Pepsi sign, and also Socrates Park, where there exhibit, ick, artists’ stuff. Also: any places to play petanque in the area? 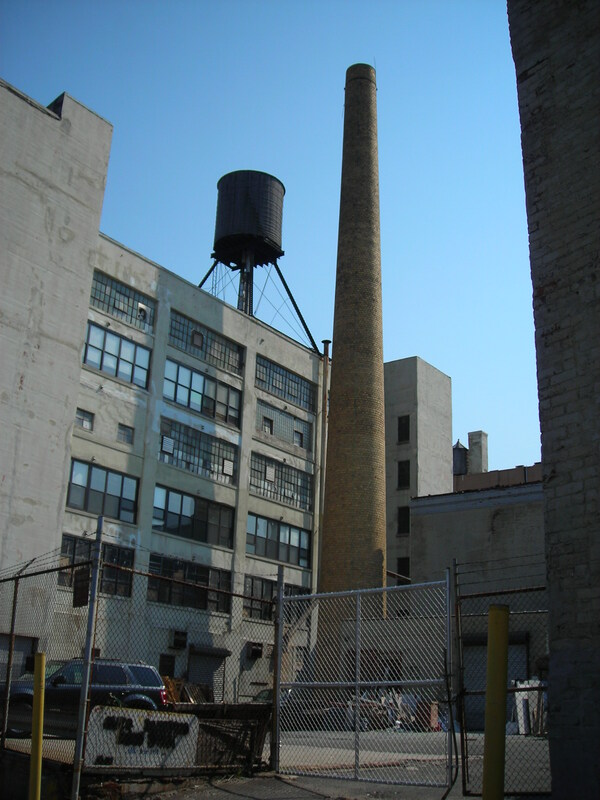 Great shots of the industrial architecture around this area! It is interesting to see what people will build when aesthetic concerns are thrown out of the window.